Mistakes happen all the time. The important idea is that we are able to move past them and take away a lesson. 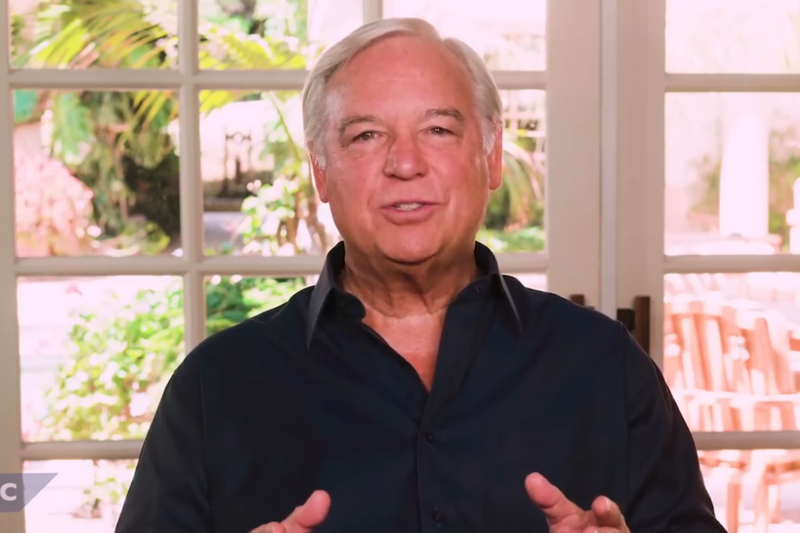 If you feel bogged down by your previous mistakes and would like to find a way to get past them, Entrepreneur Network partner Jack Canfield has a few tips to help. To heal old wounds and begin diving into a bright, new future, shed all grudges. Make sure you clear out any old resentments, since they are most likely hurting more than helping. Practice gratitude as well. Part of practice may mean keeping a tally of people and events that may have seemed trying at the time but inevitably helped build perserverance, strength and passion for life in the long run. Also, once and awhile, remind yourself: You are awesome. If you are constantly focusing on failures and negative experiences, you are inviting blows to your self-esteem. And when you do start to feel down about life, consider some of your many accomplishments. In these times, it can be helpful to make a list of achievements — small and large. Canfield suggests a slew of examples that can constitute important success markers in your life.